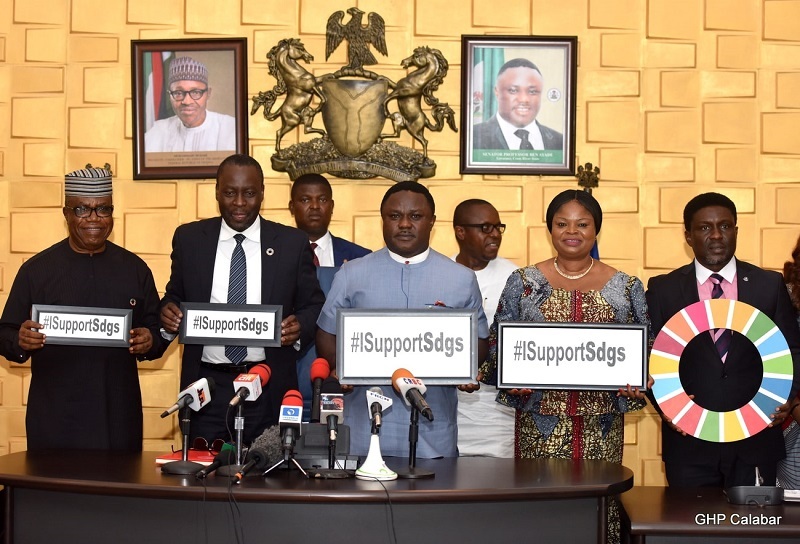 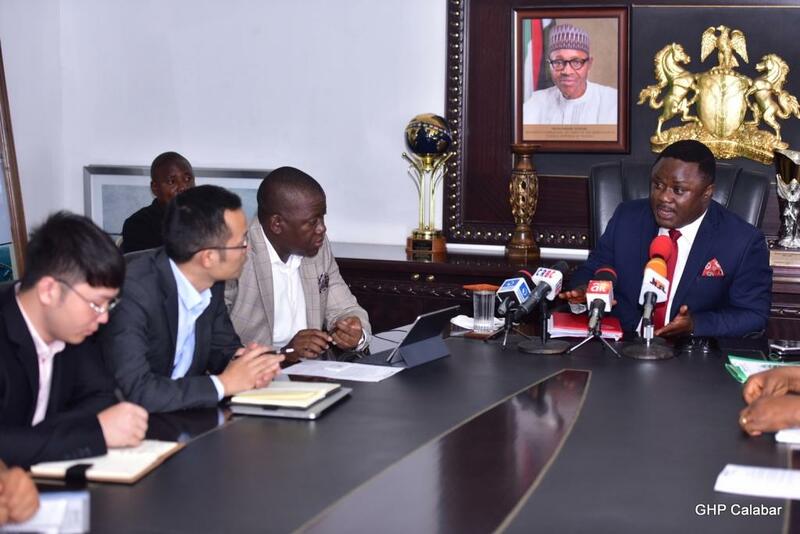 The Federal Government has lauded Cross River State Government for demonstrating a strong commitment to the implementation of the goals of the United Nations Sustainable Development Goals (SDGs). 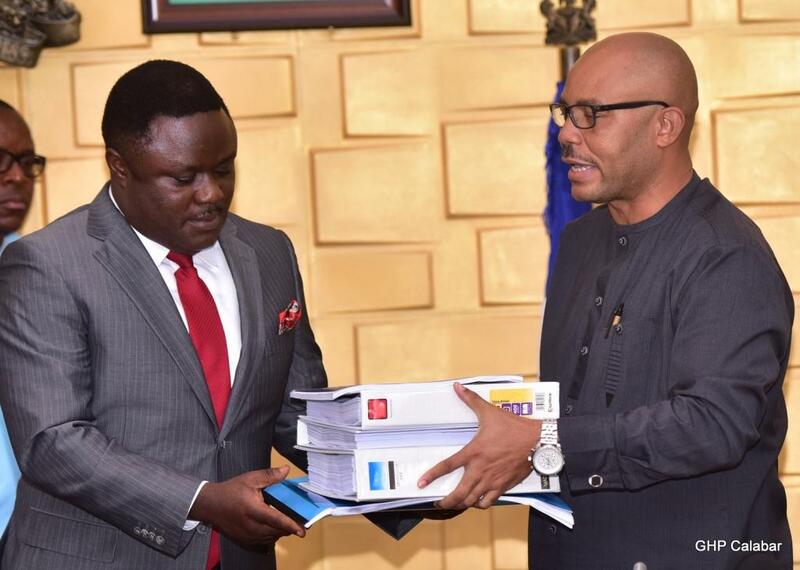 Commending the state governor, Senator Ben Ayade, during a courtesy call along with her team, Senior Special Assistant to the President on Sustainable Development Goals, Princess Adejoke Orelope Adefulire, was full of praises for the governor for the full implementation of the 17 goals, 169 indicators and 232 targets of the SDGs in the state. 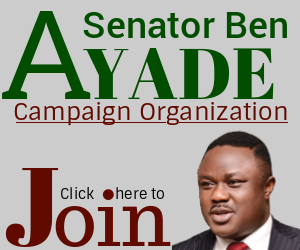 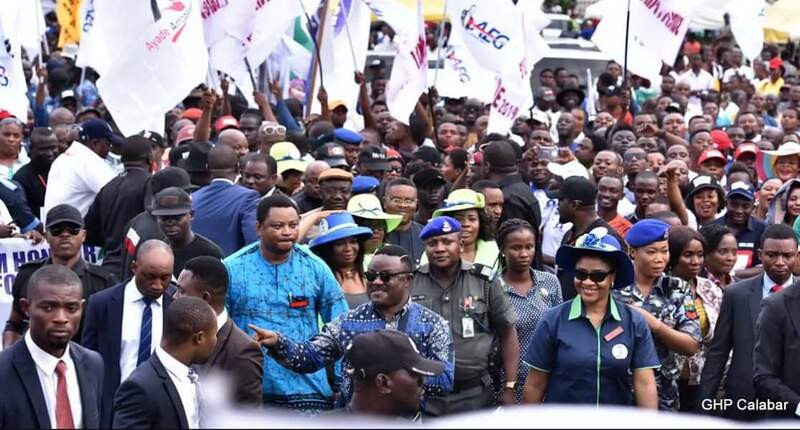 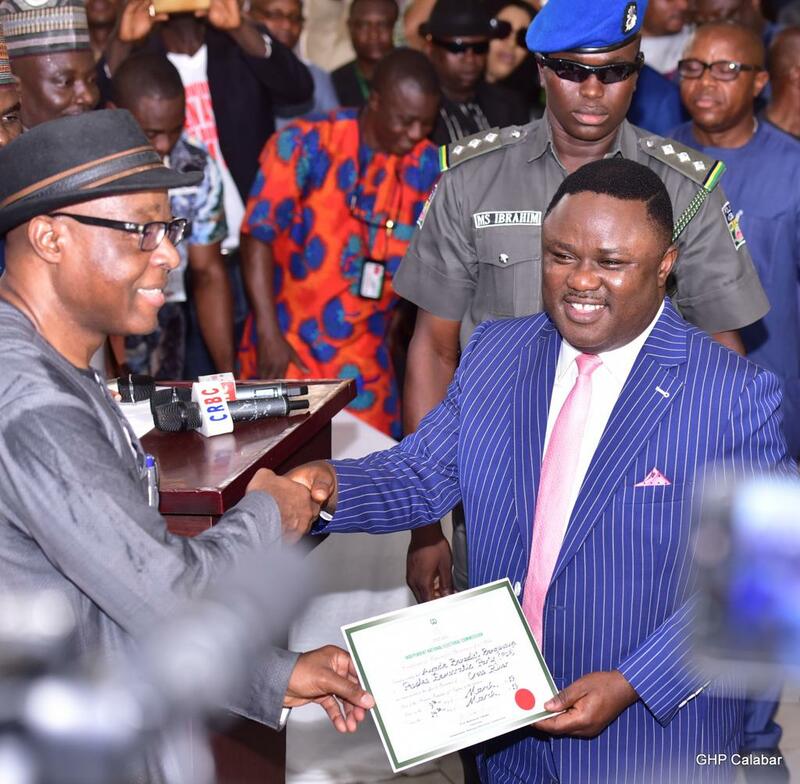 She further commended the state government for initiating a healthcare insurance scheme, “Ayade Care”, as well as the construction of three ultramodern referal hospitals in the three senatorial districts which she said will contribute significantly to improve the living conditions of the people. 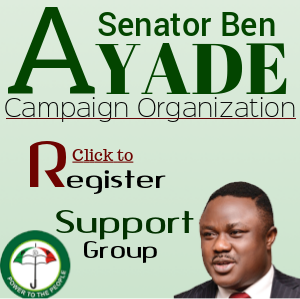 Adefulire sued for closer ties with the state to deliver on the goals for the overall benefits of the citizenry. 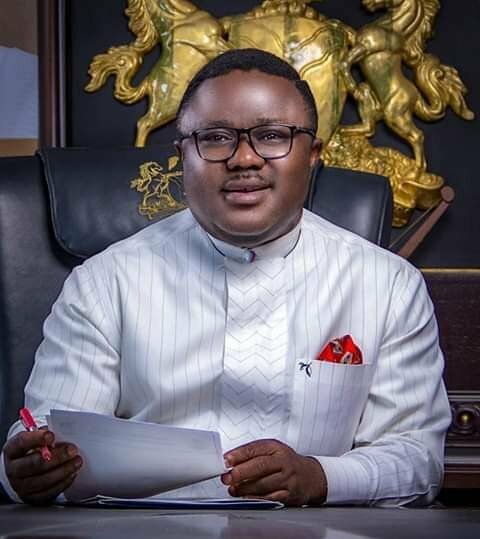 Responding, Governor Ayade lauded the political will of President Muhhamadu Buhari at ensuring that every part of the country gets the desired democratic dividends, even as he pledged the readiness of the state to fulfil its parts.